If there is one thing I can’t live without in the summer, it’s a refreshing face mist. I couldn’t survive the hot and humid weather without one in every bag. 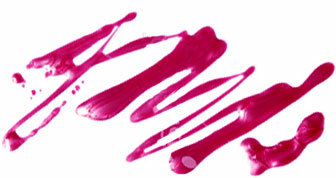 Mists keep my makeup in check in the heat and my face and body cool at the beach and pool. But once the fall and winter roll in, my beloved sprays get replaced with thick, creamy moisturizers. So you can imagine my surprise when I realized that this Beauty Mist from Olivine is ideal for the cold winter months. 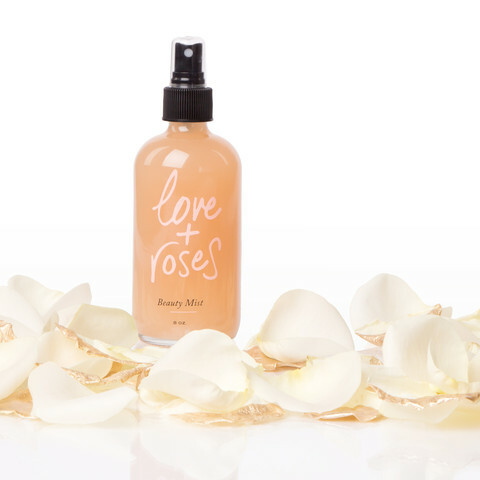 What makes Love + Roses Beauty Mist so unique is that it is not just a facial mist; it’s for your hair and body, too. The beautiful, rose-scented potion is packed with anti-aging ingredients, essential oils and antioxidants to retain moisture, soften and hydrate skin and hair. It’s even infused with rose quartz essence which “promotes self love, confidence, grace, beauty, weight loss and self esteem.” Fancy, huh? The aromatherapy alone is sure to put you in a great mood, and we can all use a little more of that in the winter, right? This all-natural spritz dries quickly upon contact to nourish skin and leaves that lovely scent of the precious rose oil (made from rose petals picked only during the morning dew… swoon!) lingering behind all day. It's available online for $38.